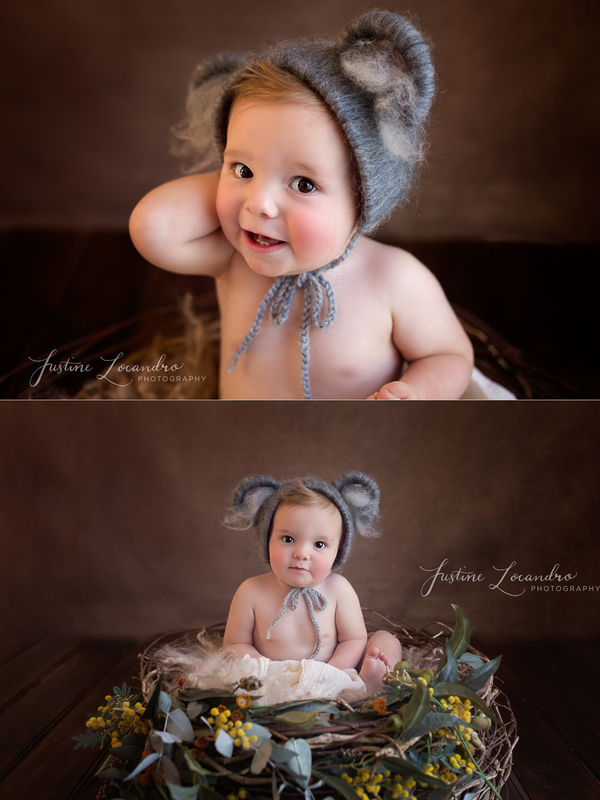 So much of my work is centred around newborn photography, that sometimes the other age groups get neglected. 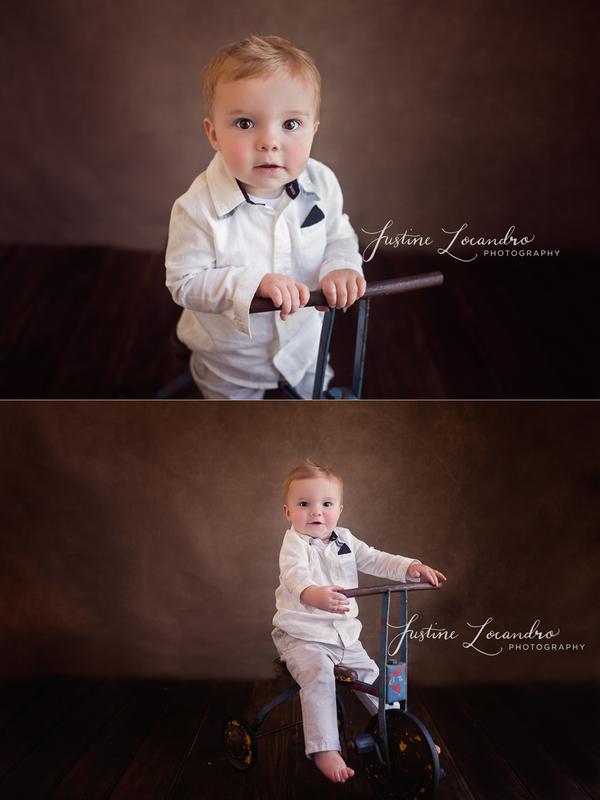 Twelve months is such a terrific age to photograph! A 12 month photography session is a great way to celebrate the milestone of turning one (and congratulations mum and dad for surviving the first year!!). It’s also a great opportunity to update your child’s album with some fresh photos! 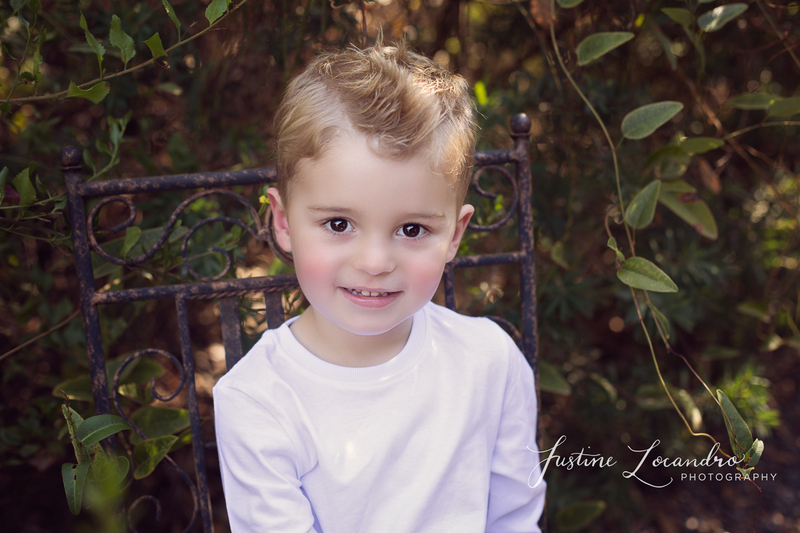 I love child photography and working with kids. My sessions are completely interactive and I pace the session to suit your child’s needs. At the start of the session I make sure we take some time to get to know each other. We continue to laugh, play and sing silly songs throughout the session so that kids (and parents!) can be relaxed and have fun. The ultimate goal is for kids to feel comfortable to be themselves around me. 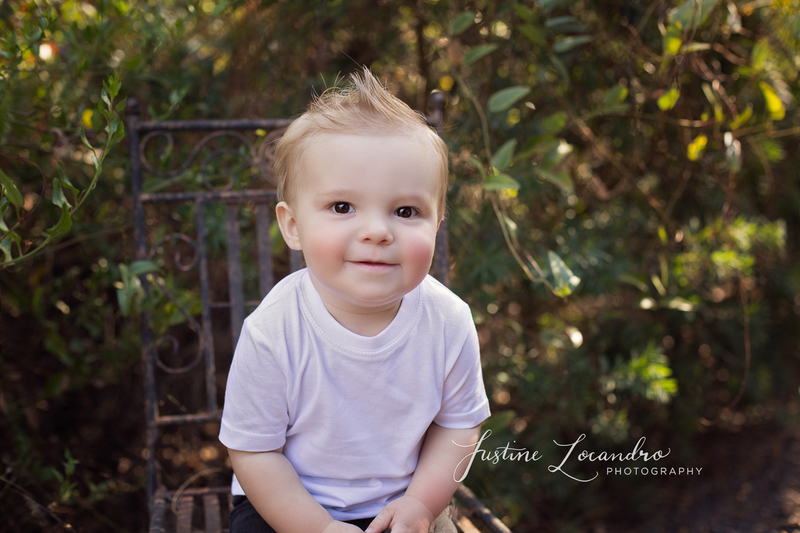 This way I can capture your child’s personality and photograph them they way you see them every day. Photographing children who are that little bit older, also means outdoor photos are often achievable (if the Ballarat weather is agreeable!!). I love the opportunity to step outside the studio. I find that it’s a great way to break the session up- it keeps the kids from getting bored and also provides a stunning natural backdrop for your photos. Meet Ballarat boys, Archie and Ollie. 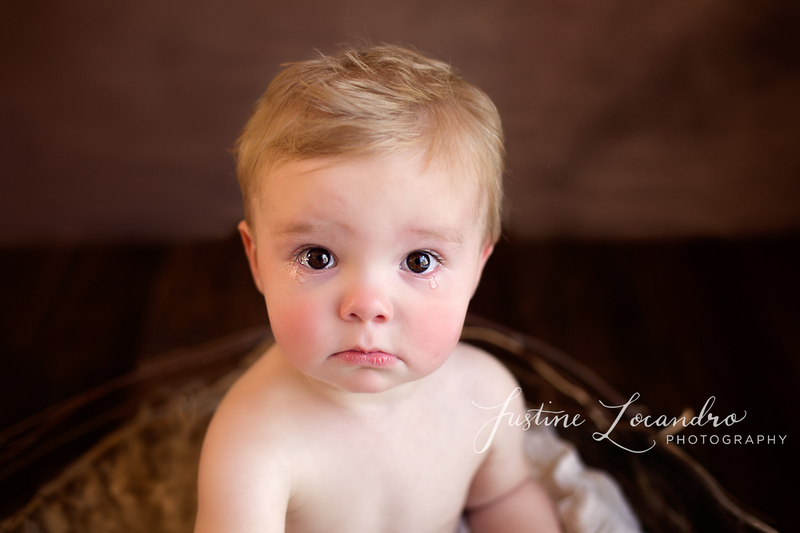 A few weeks ago, Ollie came in to the studio for a 12 month photography session. Whilst the main focus was to capture this 12 month milestone, their mum also mentioned she had no recent photos of big brother Archie. 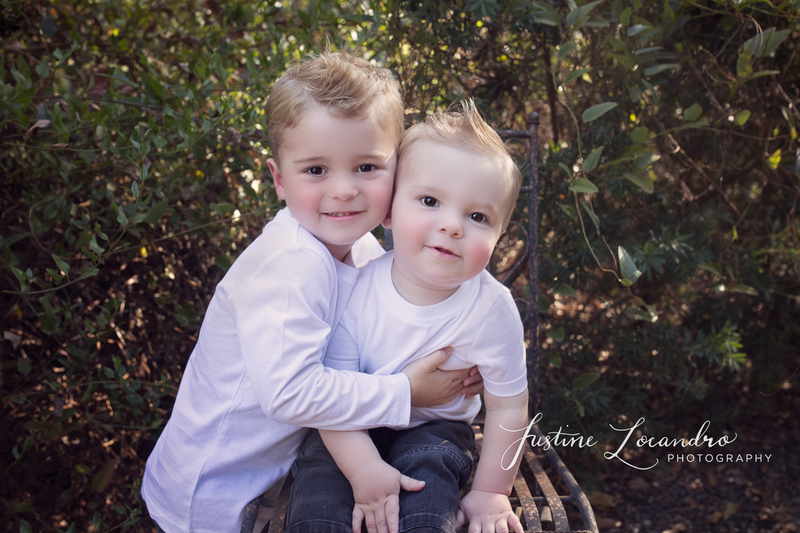 We structured the session around getting individual portraits of both children, but some sibling photos of the boys together were also a must! It was also important that colours and themes were consistent throughout the gallery. This way when framing individual portraits of the boys, they could hang side by side on the wall and still compliment each other. 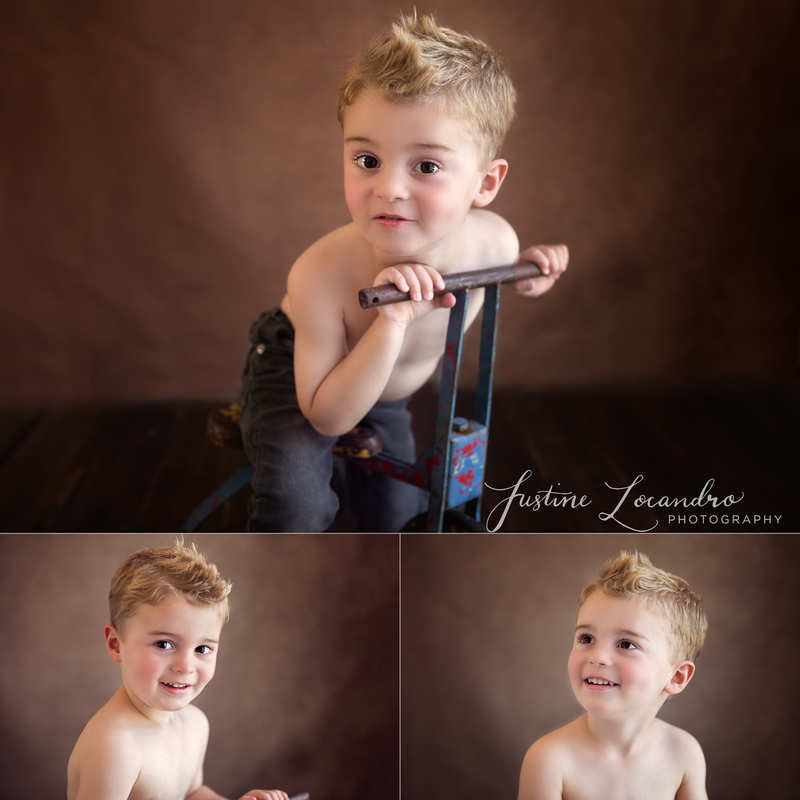 Below are a selection of images from Ollie’s 12 month photography session. Being a photographer in the Ballarat community, often means I have the opportunity to photograph for friends and family. It was so lovely to catch up with Ollie’s mum who is good friend of mine from many years ago. A very productive session where we were able to update her family photos and catch up on all the news at the same time! Both the boys were just gorgeous and so much fun to work with. And goodness me… Those big brown eyes!! Images are designed to be compliment each other when framed and hanging on the wall together. Isn’t this the sweetest sad face you ever did see?? Quickly fixed by a big hug and a tickle! 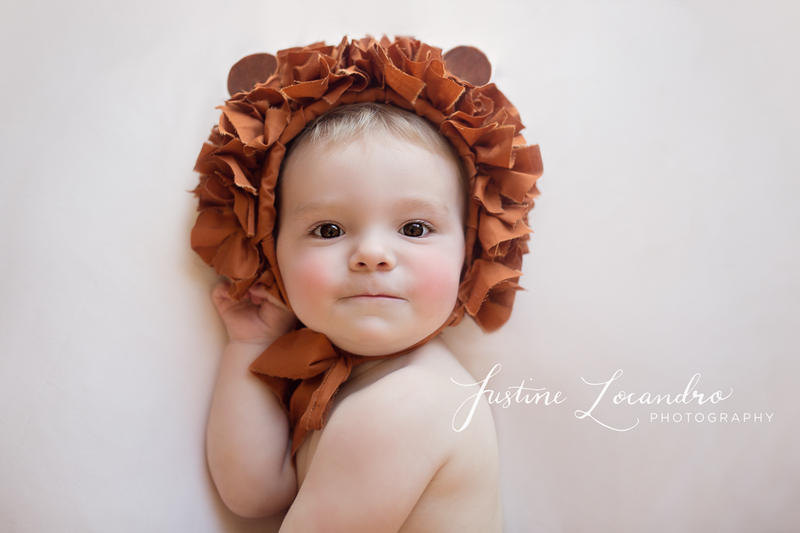 If you would like information about a 12 month photography shoot or newborn photography session, please get in touch! You can contact me at https://www.justinelocandro.com/contact-me/ . You can also take a look at my frequently asked questions page https://www.justinelocandro.com/faq/ . I’d love the opportunity to discuss any answer any questions you might have. I offer a pre-consultation chat over phone or email to make sure we are getting the images you love. Clients are also welcome to meet me at my Ballarat based studio to take a look around and have a chat!